The common hackberry tree is known by several names including sugarberry, nettletree, beaverwood, American hackberry, and northern hackberry. The hackberry tree is very adaptable and that is one of the reasons you will find it lining so many streets across the country. It is able to grow in several soil conditions and can handle a wide range of environmental conditions as well, making it a popular tree for many. The common hackberry tree is a tall tree averaging 30-50 feet tall. They can however, be found growing as tall as 100 feet. They grow very quickly, which is especially true when they are planted in moist conditions. Hackberry trees will live an average of 150 to 200 years when growing in favorable conditions. The hackberry makes an excellent shade tree since its spread is nearly 30 feet and for that reason, it is found shading many backyards nationwide. Hackberry trees have a light yellow colored wood with a coarse grain. It is considered soft wood and isn’t terribly strong. For this reason, it is easily susceptible to disease and rot. The branches often droop which give this tree a cylindrical shape. If you are wanting a tree that will attract a variety of birds and other animals, the hackberry will do just that. This is due to the fact that it produces pea-sized berries that attracts birds and animals to it. These berries start off a light orange and will turn to a deep purple color when they are ripe, which happens in the fall. The hackberry tree actually relies on the wildlife that enjoys the taste of its berries to spread its seeds and help it reproduce. The berries are safe for human consumption and the taste has been known to be similar to dates. 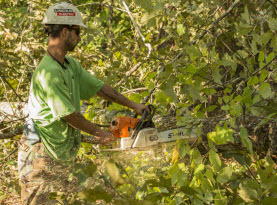 When you have a young hackberry tree on your property, regular pruning is essential to healthy growth. The first 15 years of its life depend on correct pruning to ensure the development of the tree is healthy and the structure sturdy. 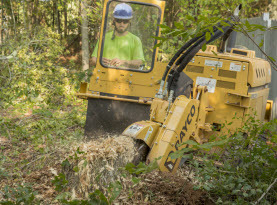 Pruning should always take place during the dormant season to avoid accidentally wounding the tree and causing wood decay. If there are any weak or dying branches present, they should be removed to encourage proper growth of the hackberry tree. 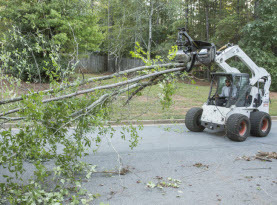 When pruning or doing other gardening tasks around or near a hackberry tree, it should be done with great care. If there is even the smallest injury to these trees an entry point for fungus and wood decay is made and can become a problem. Wood decay will kill the tree and make it unsafe for fear of falling over. 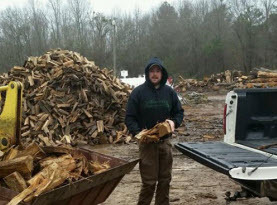 If there is evidence of extensive wood decay, the tree should be removed for safety reasons.